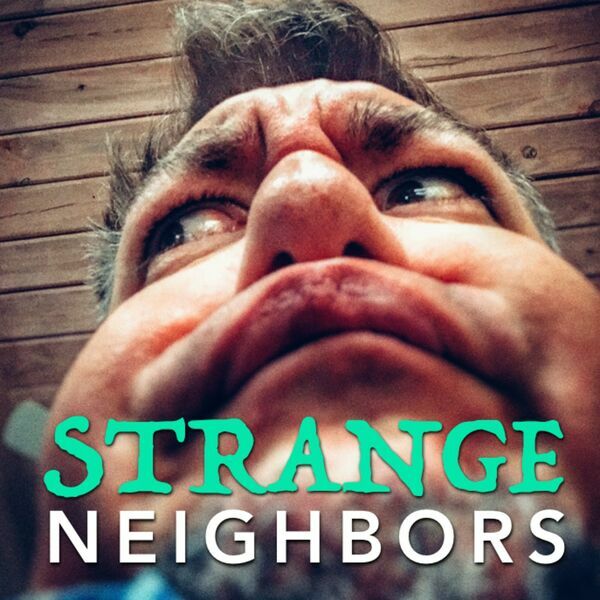 Strange Neighbors - 027 - Arcade Games N' Pinball Machines! 027 - Arcade Games N' Pinball Machines! Prepare to Qualify! Plus, Jesse's recipe for boiled yak cake!